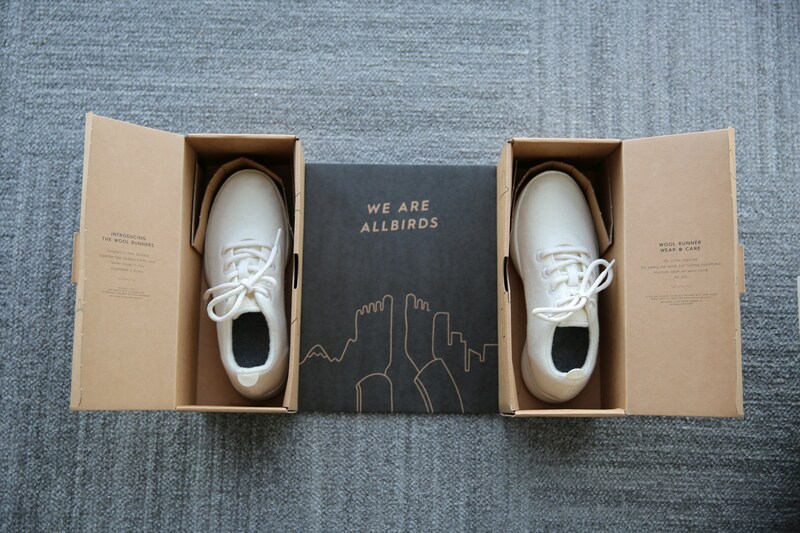 There are a couple things about Shopify newcomer Allbirds that are surprising, but there’s one that rises above the rest. It’s not that the sneakers are made from New Zealand wool, though wool isn’t a traditional choice for shoes and New Zealand isn’t exactly the first place we think of when we think of sneakers. It’s that Allbirds’ founder, Tim Brown, isn’t that into sneakers. You see Brown didn’t want to essentially put more shoes into the world. He jumped in trying to figure out what Allbirds could do with this product category beyond putting more shoes into the world. So, he decided to make it bigger. That’s where Allbirds mission for sustainability comes in. But at Allbirds ethos is much more than a marketing scheme. It is barely a part of the brand’s customer-facing presence at all, precisely because Brown doesn’t want to call undue attention to it. 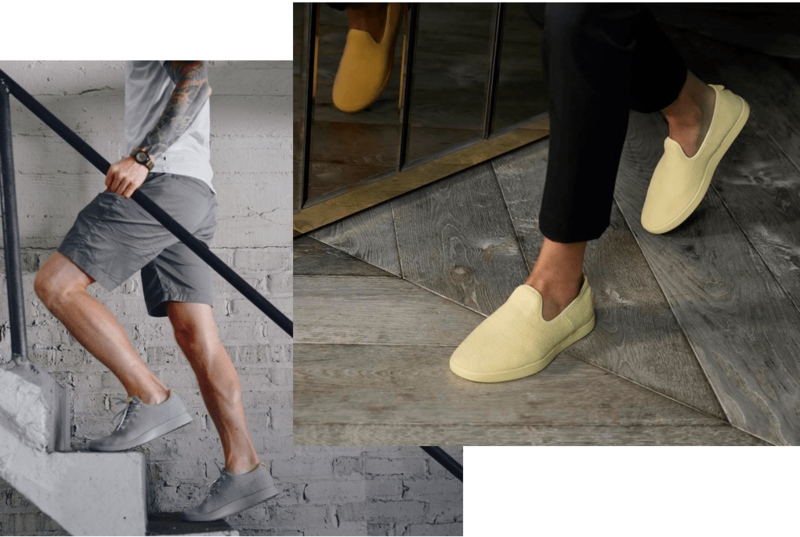 The Allbirds approach presents a major shift in thinking. Instead of leather or synthetics, the brand’s uppers are made from merino wool, which is remarkably good for shoes thanks to its durability, plus odor-reducing and heat-regulating properties. 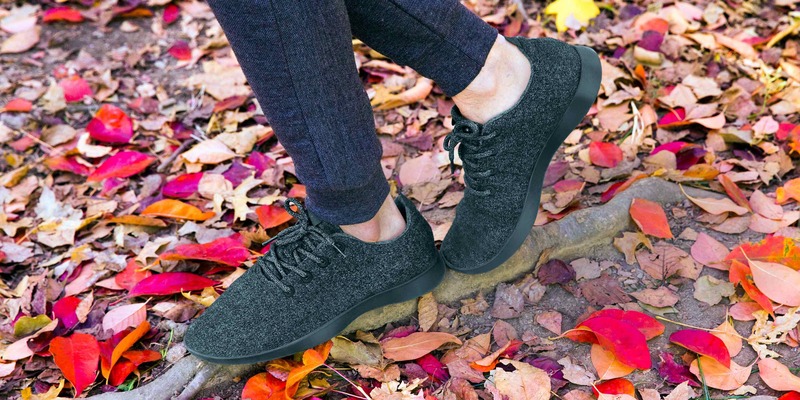 It is also ethically sourced: Allbirds is a certified B Corporation, and its wool is ZQ certified for animal welfare and social and environmental care. And, perhaps most importantly, wool is sustainable. Whether they’re working on creating a bio-based sole, or restructuring the way New Zealand farmers do business, they’re trying to make the whole system better. 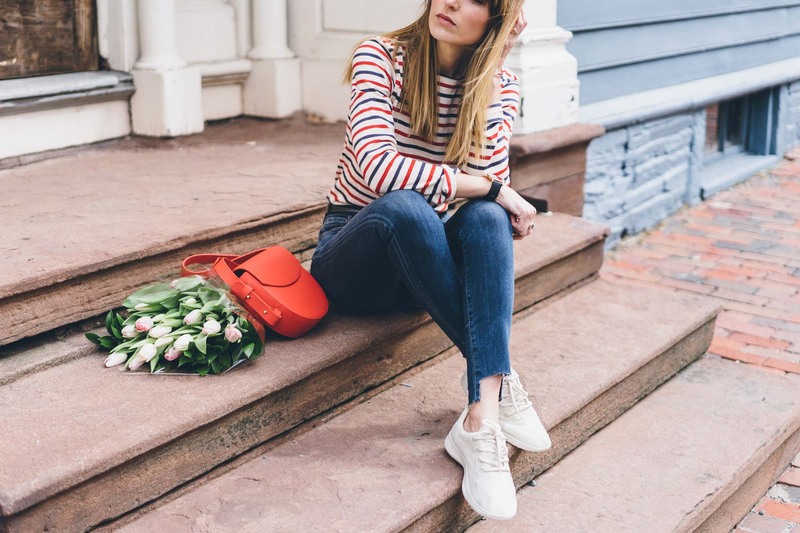 Being an ecommerce brand allows Allbirds to sell-direct to consumer so they don’t have the margin pressure of a wholesale model. This allows them to do things differently and that’s their goal. It’s not that Brown wants the industry to make sustainable shoes, he wants the shoes we make to be sustainable. Allbirds has been around since 2016, but it’s already outpacing expectations and growing every day. As each of the wide variety of colors sells out online—you can buy some men’s pairs on the website but you’ll have to wait for them to arrive; they’re backordered—the interest increases. But from Brown’s point of view, the company still has a long way to go.